Traction alopecia is a type of alopecia where hair loss happens because of consistently pulling your hair’s roots multiple times a day. Having said that, this can happen by pulling your hair, or by pulling off some few hair styles. 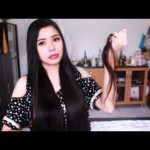 This specific type of hair loss is completely reversible when detected early, thus, here are the top hairstyles that may cause this type of alopecia. These are the most common types of hairstyles – not to mention one of the easiest too. This is popular between man and woman simply because it’s a hassle-free style and can be done even with limited time. However, wearing this type of hairstyle can restrict blood circulation on your hair follicles, and the damage done on the follicles can cause alopecia. Does this mean you can’t wear a bun anymore? Of course not! You can avoid this by wearing it a little bit low, somewhere near the base of your nape. Generally, try not to make the bun too tight as well. Just like the above mentioned hairstyles, braids can also cause hair loss. 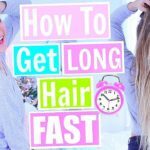 Just imagine this – to get the perfect braids, constant pulling is involved, and what happens when constant pulling happens? Correct – this can cause hair damage and even hair loss in the long run. 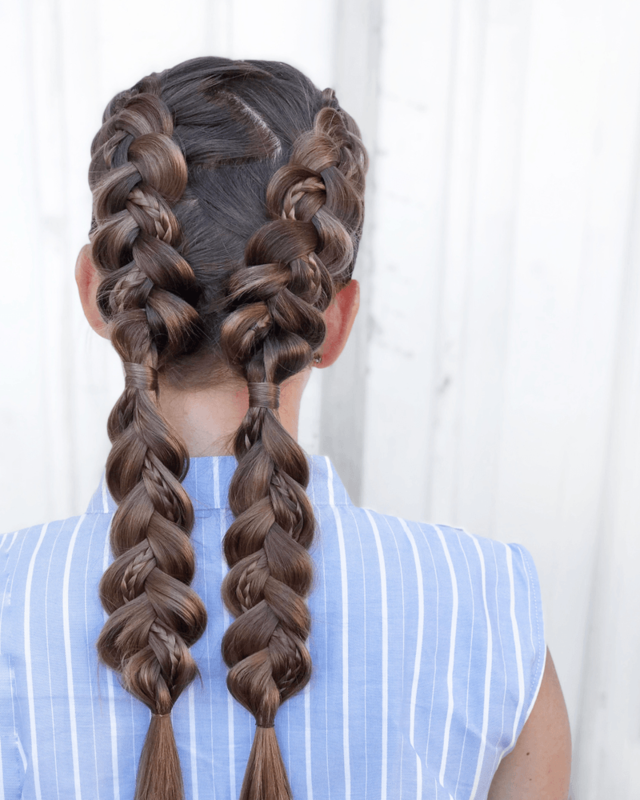 Instead of wearing those tight braids, try and pull off the messy braid – and they’re even in! We can’t deny the fact that dreadlocks are super stylish – not to mention that a lot of celebrities are wearing them and use them as their iconic hairstyle. But, you may want to reconsider. 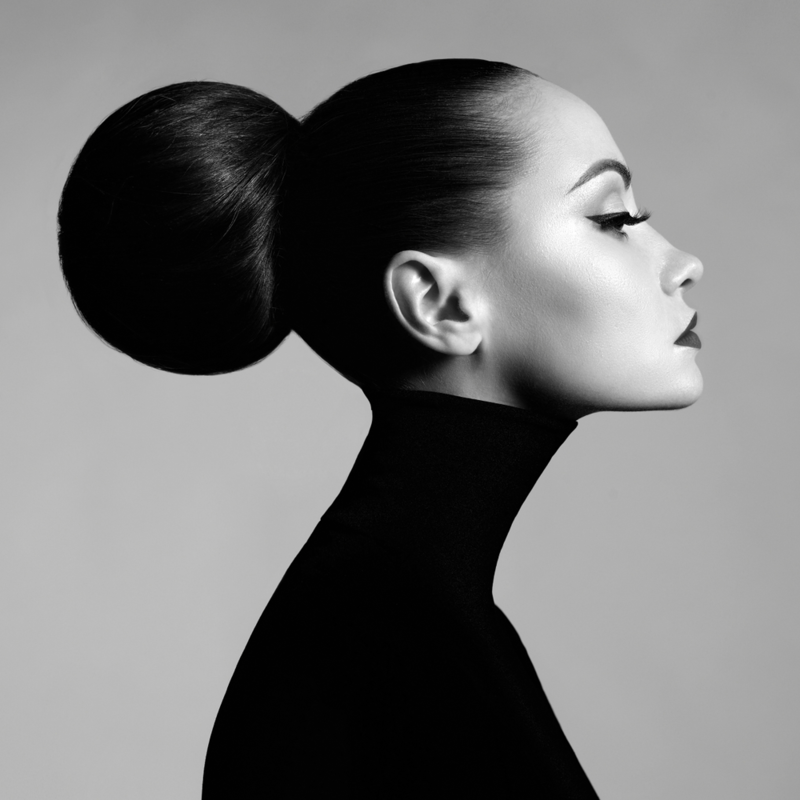 Doing this hairstyle may cause long-term problems such as dandruff, other scalp issues and of course, hair loss. Cornrows require braiding which is close to your scalp, which is why this isn’t recommended to be worn on a regular basis. I’m not saying it’s not okay to wear it, but use with discretion. You should also remember that these cornrows need to be maintained and cleaned properly to avoid bacterial infections, which can eventually cause, yes again, hair loss and bald spots. 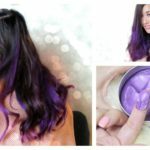 It’s okay to experiment with different hairstyles – there’s nothing wrong with that, but you also have to remember that there are certain styles t hat may cause baldness. 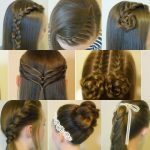 You don’t have to completely avoid these hairstyles, but what you can do is relax and put your hair down every once in a while. This way, you can help combat traction alopecia and other causes of hairloss. 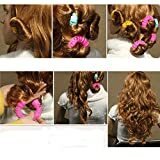 Super Duper Easy Braid Hairstyles for Kids!